Grind and kickflip down the alleyways and side streets. 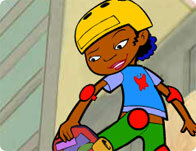 Kick and push like the pros and rack up combos as you turn the world into your own skate park! 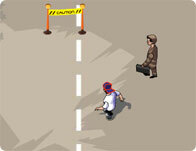 Avoid dangerous obstacles and be sure to reach each checkpoint in time before you are caught. Master all 3 Levels to gain xtreme status. 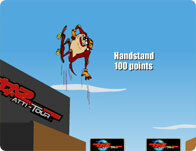 Win points by making high and difficult skateboard stunt jumps. You own this half pipe! 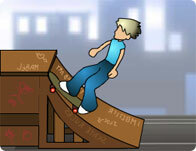 Land crazy stunts and tricks and get crazy points in this cool skateboarding game! 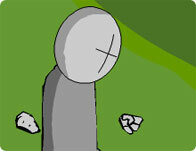 Gain points for doing tricks and grinds. 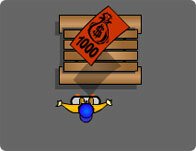 Collect 3000 points before the 60 seconds timer runs out to win! 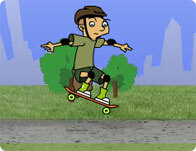 Skate in your l0ocal park and collect mad cash with high tricks and flips! 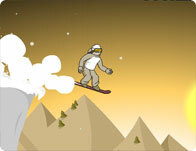 It's a snowboarding competition can you make it downhill in one piece while impressing the judges? 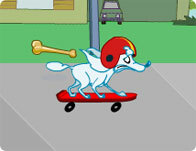 Take to the streets and land some mean tricks in this fun skateboarding game! 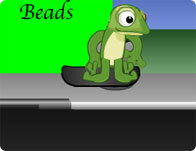 Ride your board to collect bonus points and jump obstacles to stay in the game! 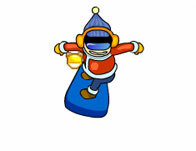 Skate along and jump to collect the gold coins for points! Be careful, there are cones you have to jump and benches you have to grind along! Do you like Stuart Little? 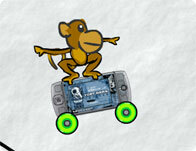 Then mount his skate and show your abilities on skateboarding and make a high score if you can! Skate down the street dodging stuff that gets in your way and jump over others. Can you reach the end in time? 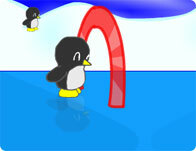 Go through the rings while avoiding holes and glaciers. Jump over obstacles on your skateboard, grind and don't crash or it's all over. The madness continues! 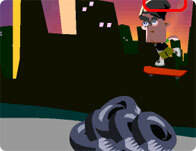 Perform different skateboard tricks to complete a level. Pull some amazing tricks using your skateboard! Help Puff find his way home while dodging sidewalk obstacles and picking up delicious treats along the way!